Run for Charity work with over 350 charities in the UK. 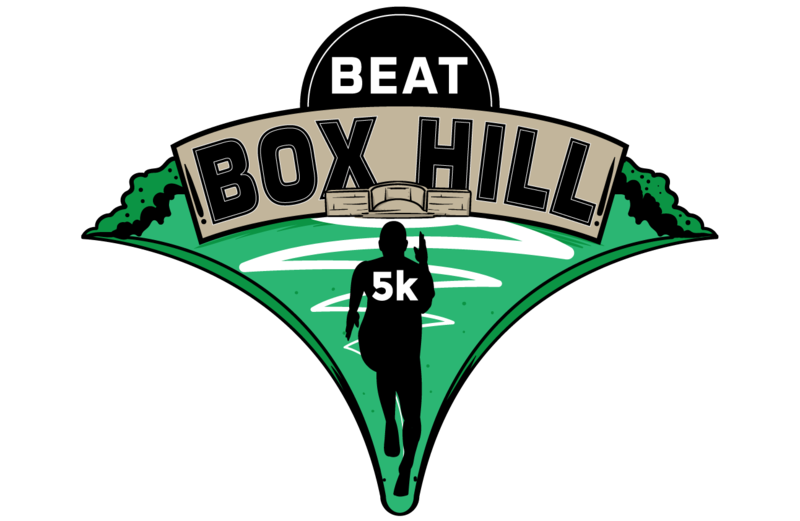 All of the charities have places in the Beat Box Hill 5k, and would love you to run for them. For more information visit Runforcharity.com.